Fractal is a clever online tool that allows you to validate your email CSS across 24 of the most popular email clients simply by uploading your email code (HTML/CSS). You’ll receive a report that outlines the problems in your code and it will show you which email clients support your code. This is great as it allows email developers to design, build and test their emails more efficiently. Fractal will even suggest fixes to your code to ensure that it is cross client compatible, you can even contribute your own fixes if you’re feeling particularly inspired. 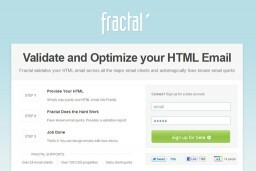 Fractal validates your HTML email across all the major email clients and automagically fixes known email quirks. 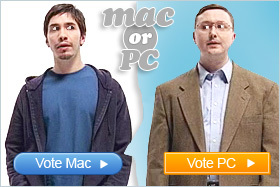 It’s FREE to use so give it a try next time you’re working on an email.